Training in Electrical Ltd is an Approved Learning Provider for the Enhanced Learning Credit Scheme (ELCAS) offered by the Ministry of Defence (MOD) for the resettlement of ex-service personnel. 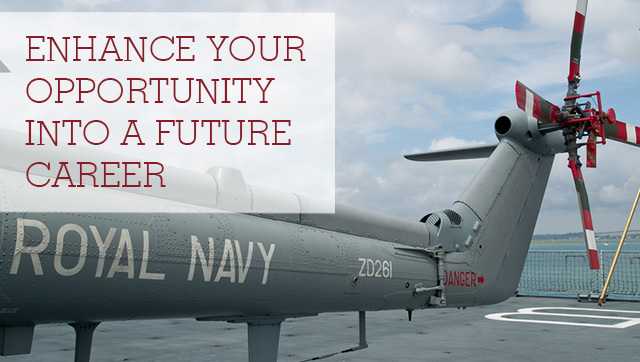 We have forged strong links with the Ministry of Defence and fully recognise the needs of personnel who are about to or who have already left the Armed Forces. 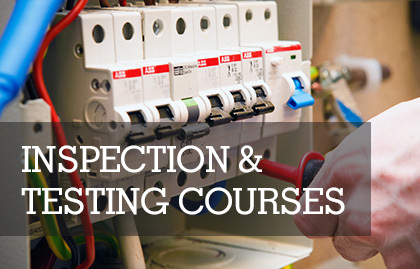 All of our electrotechnical training resettlement courses are fully recognised Level 3 qualifications on the National Qualifications Framework (NQF). 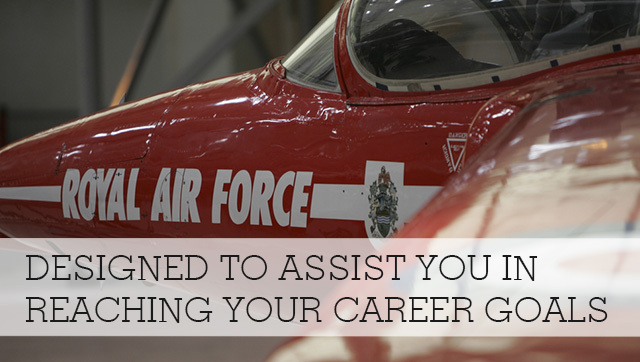 If you are a serving member of the Ministry of Defence you can find out more about your Enhanced Learning Credits at the ELCAS website. 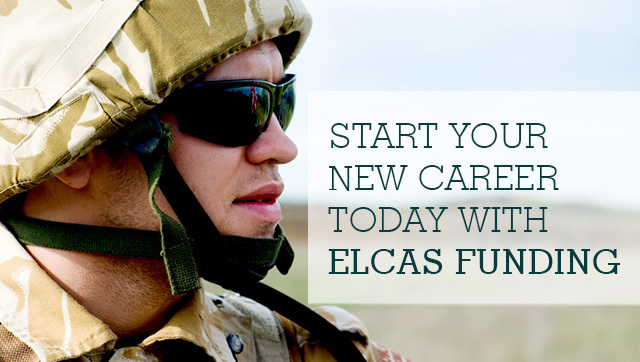 The ELCAS scheme has been designed to assist personnel with funding for training which will enhance your opportunity into a future career. All of our courses are delivered by fully qualified lecturing staff, some of which are ex-forces themselves, who hold the relevant teaching and assessing qualifications. 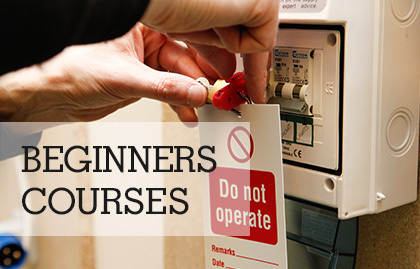 Here at Training in Electrical we know that sometimes starting a new career path can be daunting, but don’t worry as we have an enormous wealth of knowledge and experience in assisting new entrants in the transition from the services into your chosen career route. 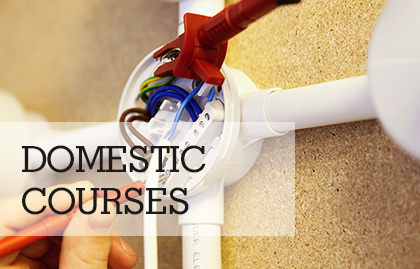 All of our courses are designed to assist you in reaching your career goals and we offer a full range of Level 3 short and long electrical qualifications delivered at our bespoke training centre here in the Midlands. There are several routes of training you can choose from including weekend or evening classes. You may also consider choosing to study with one of our unique Home Study Package supported by the City & Guilds Smartscreen. For more details of available courses supported by your ELCAS credits simply call one of our friendly course advisors on 0115 822 8645. To request more information about ELCAS funding please complete the form below. Name. Your Force. Please select... Army Navy RAF Phone. Email. Age.